Wide waxable backcountry ski with full steel edge and a Triaxial cap construction. Designed for off-trail exploring or light on-trail use. 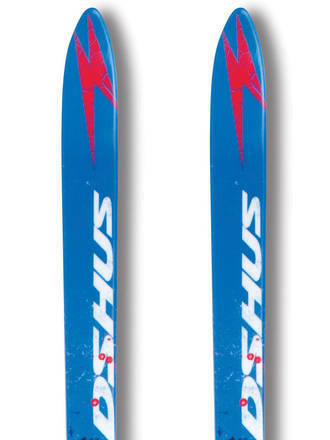 Madshus Glitterind has a long span and a P-Tex base, that provides optimal glide and grip in all snow conditions.